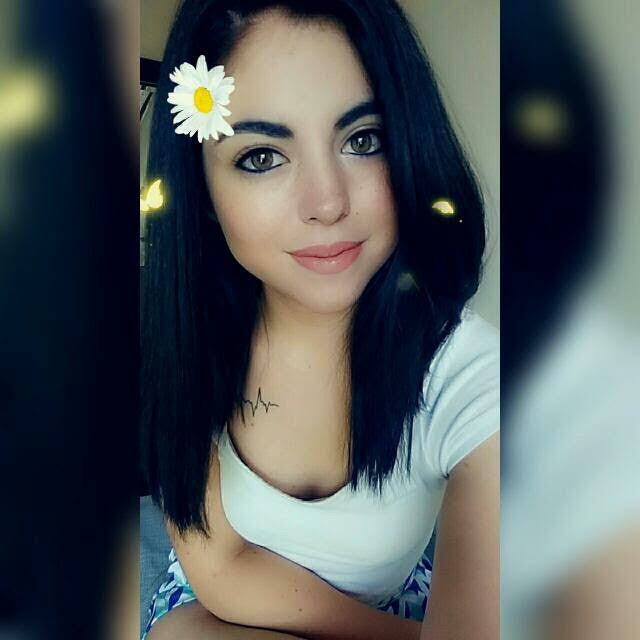 Tania Yessenia Garcia-Velazco, 21, of Amarillo, passed from this life on Thursday, September 6, 2018. A Rosary will be recited at 6:00 p.m. on Monday, September 10, 2018 in LaGrone Blackburn Shaw Martin Road Chapel. A Mass of Christian Burial will be held at 2:00 p.m. on Tuesday, September 11, 2018 at Our Lady of Guadalupe Catholic Church. Burial will follow at Memory Gardens Cemetery. Arrangements are under the personal care of LaGrone Blackburn Shaw Funeral Directors, 1505 Martin Road. Tania was born on November 1, 1996 in Chihuahua, Mexico to Ricardo Garcia and Concepcion Velazco. She was a loving and kind daughter, sister, mother and friend. She will be missed so much by everyone who knew her. She was preceded in death by her maternal grandparents, Alfonso Velazco and Concepcion Parra and her paternal grandfather, Candelario Garcia Torres. Left to cherish her memory are her parents, Ricardo Garcia, Sr. and Concepcion Velazco; her sons, Luis Angel Garcia-Velazco and Ian Jael Garcia-Velazco and her brothers, Ricardo Garcia, Jr. and his wife Tracy Nunez and Brandon Obed Garcia-Sifuentes.